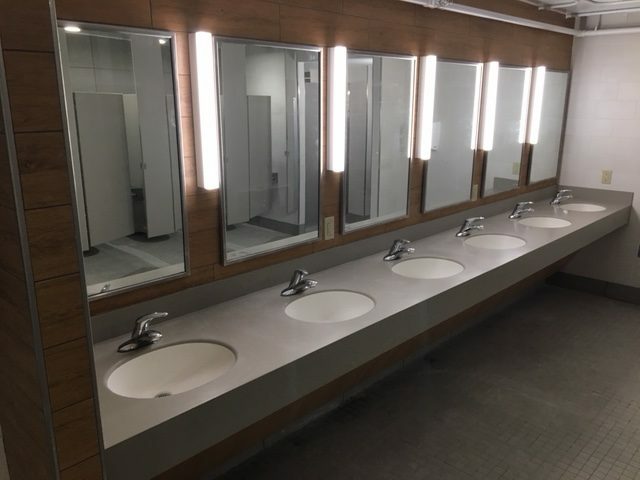 Mavid Construction is currently performing flooring installation in all resident rooms as part of the overall Witte Residence Hall renovation at the University of Wisconsin-Madison. 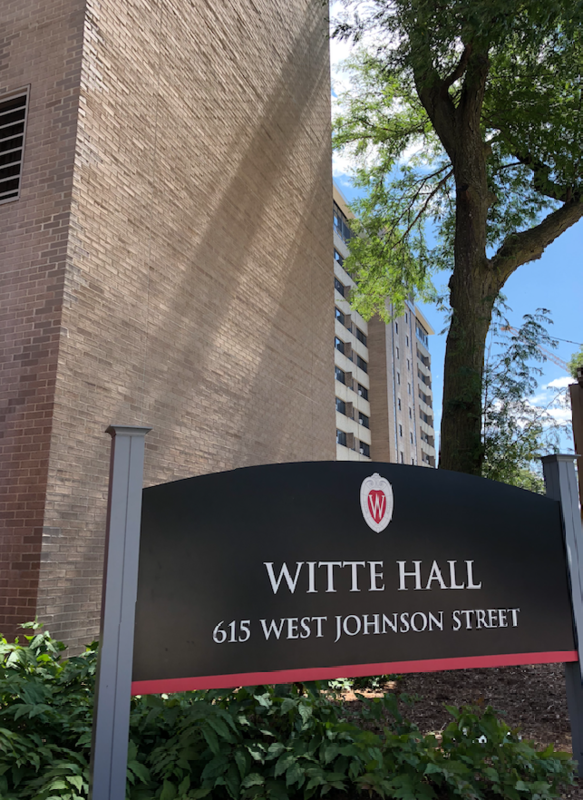 Witte is the two-tower style residence halls on the Madison campus holds over 1,000 students and is primarily home to freshman residents. It is also home to the Multicultural Learning Community. 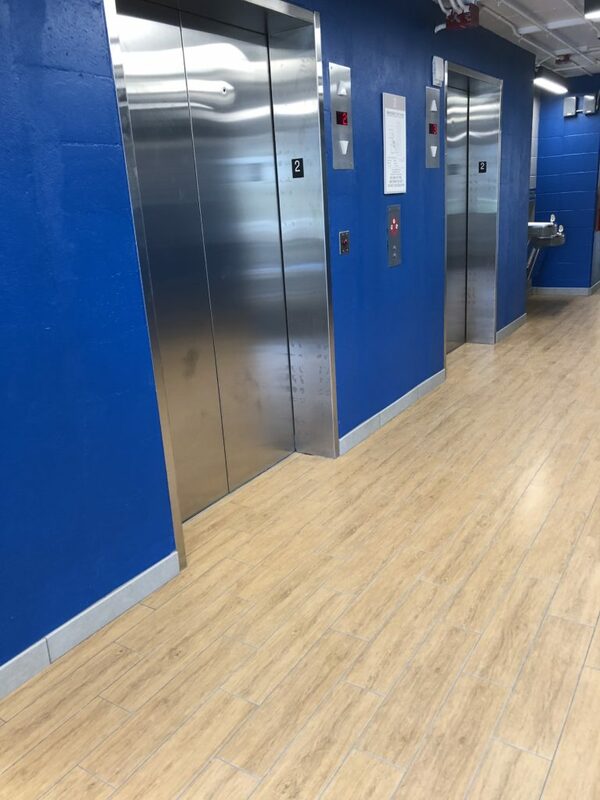 The renovation began so as to address mechanical issues, improving resident spaces and upgrade the facilities. All levels of the towers will be connected during the renovation. 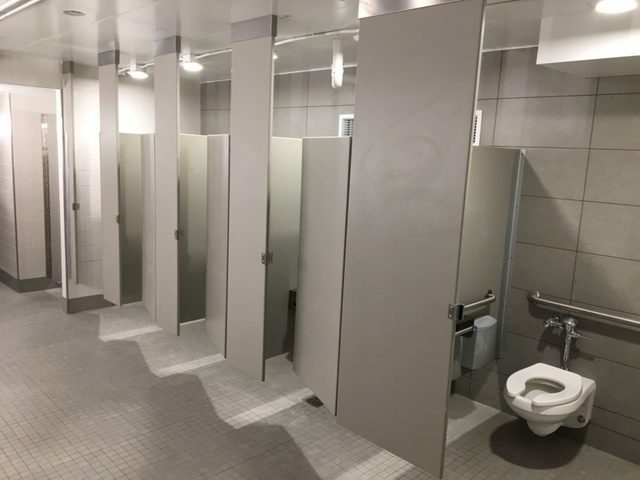 New bathrooms will be built on each floor, a new resident floor will be added to the top and the first floor and basement will also see extensive upgrades. Residents will still live in the building during construction. To view a live webcam, visit http://144.92.177.224/mjpg/video.mjpg.